Crikey! 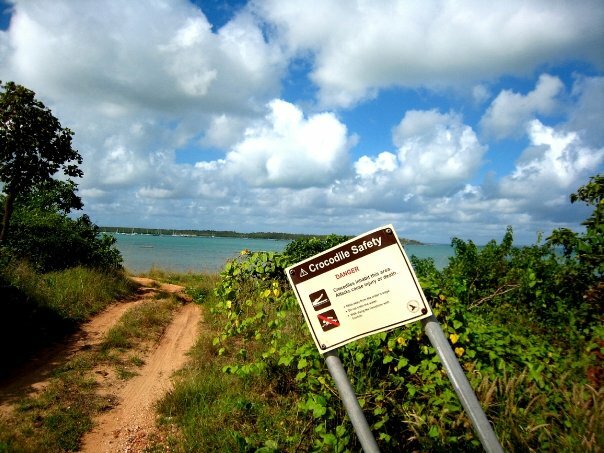 User Shelly Tonkin makes us scared to tread further into crocodile-laden Australian waters in Nhulumby . It's more than obvious that a croc was trying to send a message. How was your holiday? Head to Where I've Been to scope out a few more photos of Nhulumby.